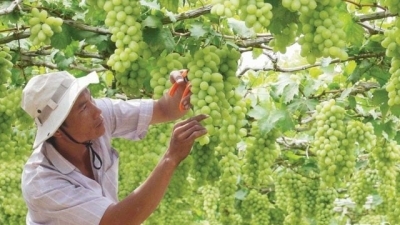 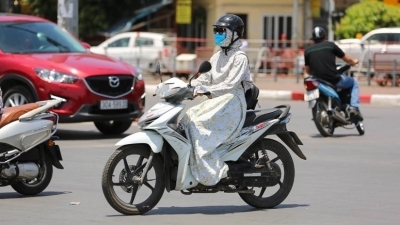 NDO – The first heat wave of the year has expanded to the whole northern and central regions, with temperature even reaching 41 degrees Celsius in Hanoi on April 19. 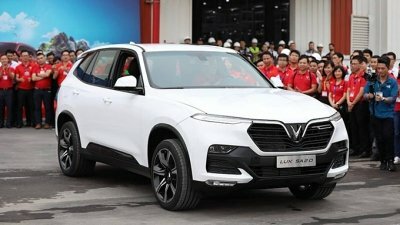 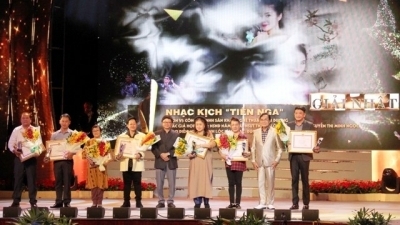 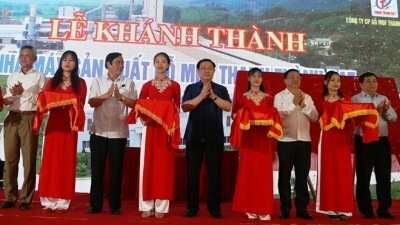 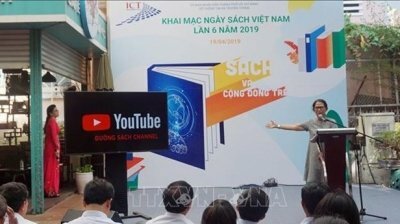 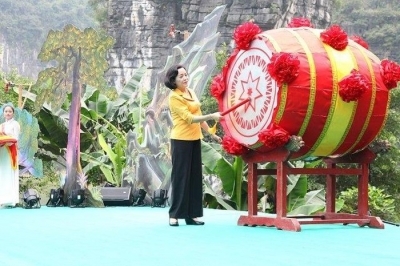 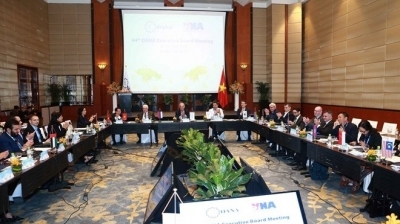 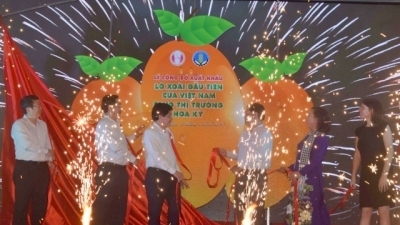 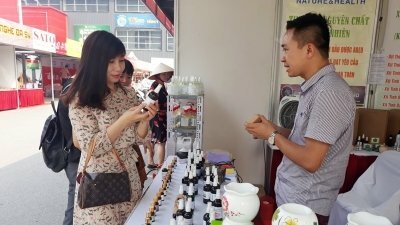 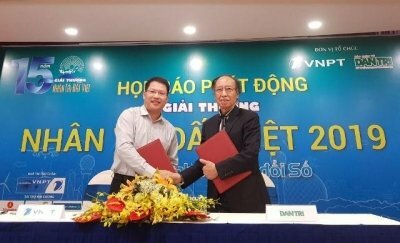 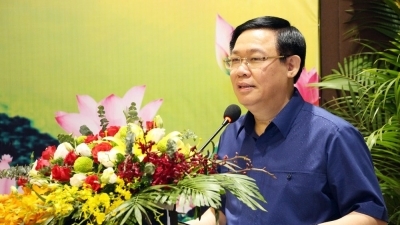 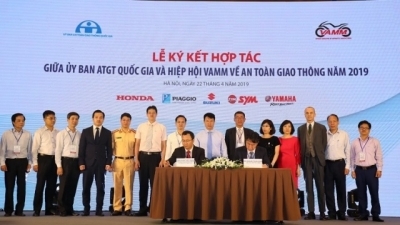 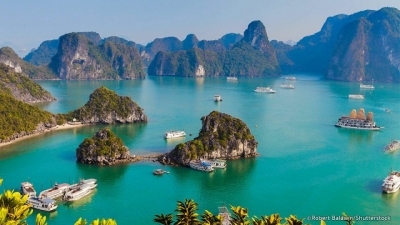 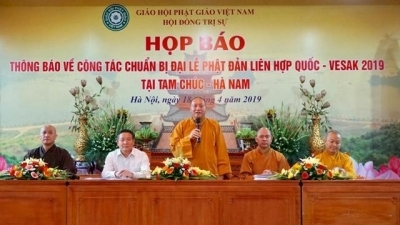 NDO – The Vietnamese Talent Awards 2019 were launched at the headquarters of the Vietnam Post and Telecommunications Group (VNPT), at No. 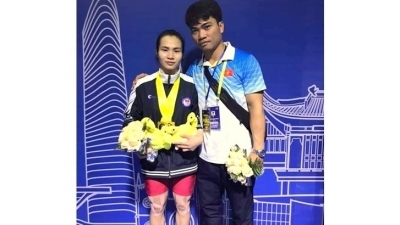 57 Huynh Thuc Khang, Hanoi, on April 18. 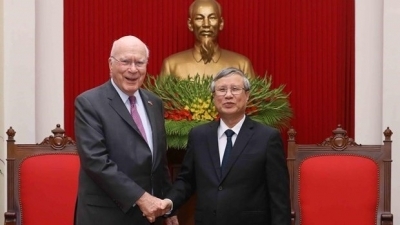 NDO/VNA – Politburo member and permanent member of the Party Central Committee’s Secretariat Tran Quoc Vuong welcomed a delegation of US senators, led by Vice Chairman of the US Senate Committee on Appropriations Patrick Leahy, during a reception in Hanoi on April 18 to mark the beginning of their visit to Vietnam. 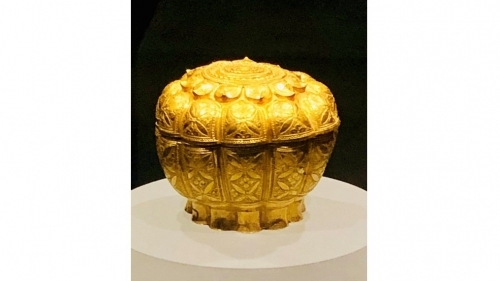 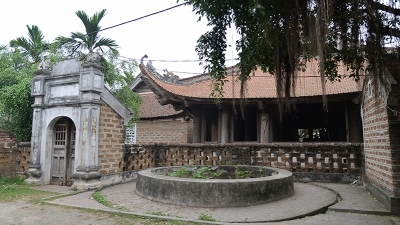 NDO –Around 50 kilometres from the centre of Hanoi, Duong Lam ancient village in the outskirt town of Son Tay is a popular tourist attraction for visitors to the capital city.